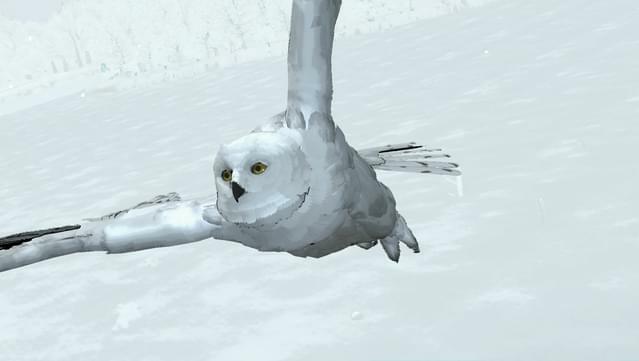 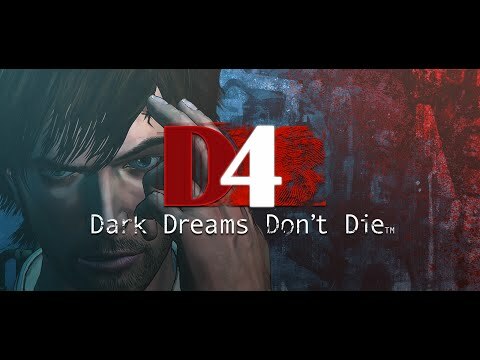 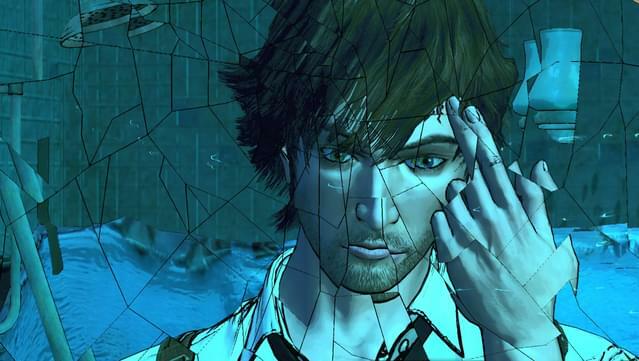 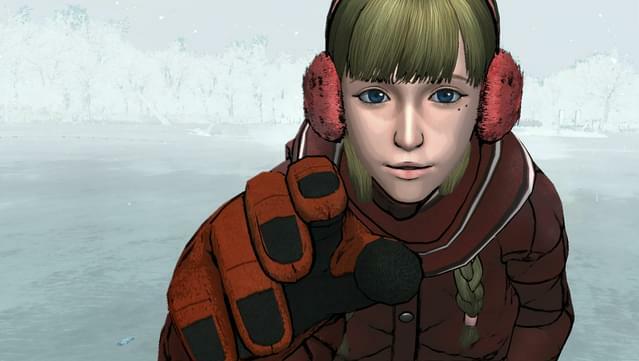 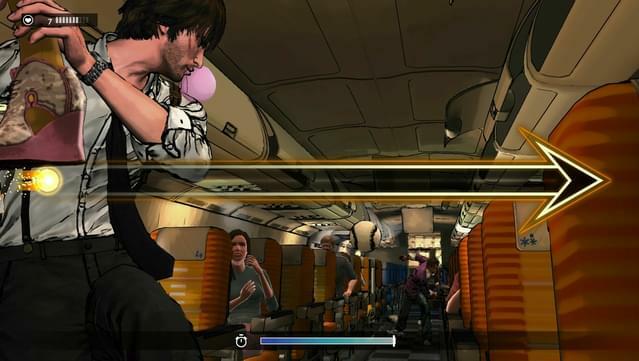 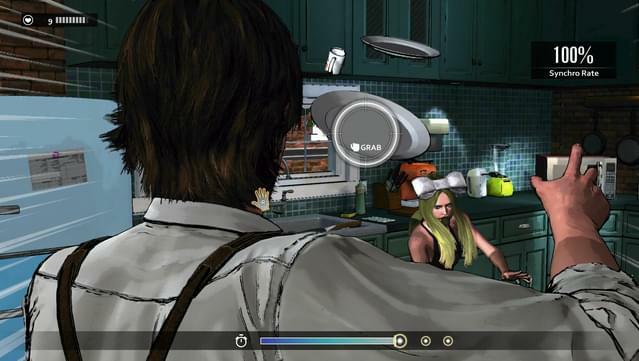 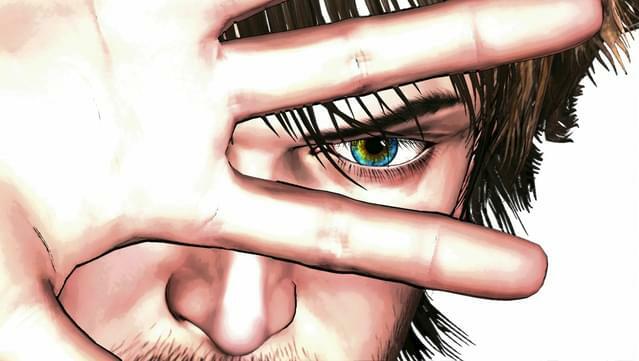 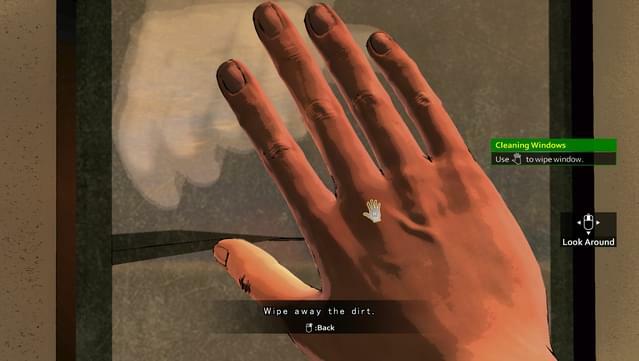 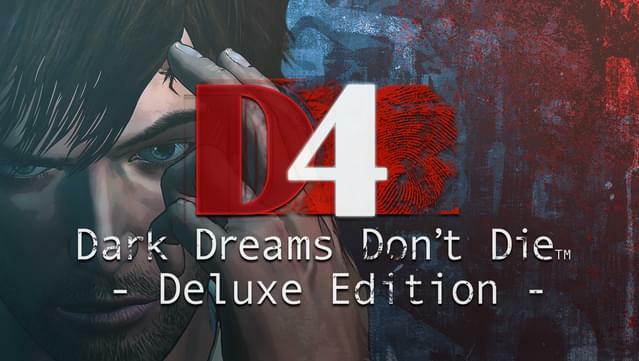 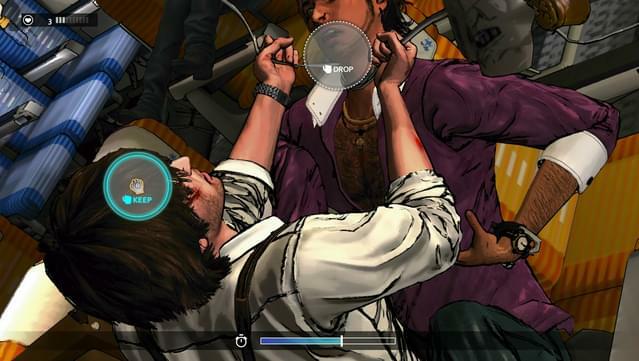 D4: Dark Dreams Don’t Die - A new mystery adventure game from SWERY, the mind behind Deadly Premonition. 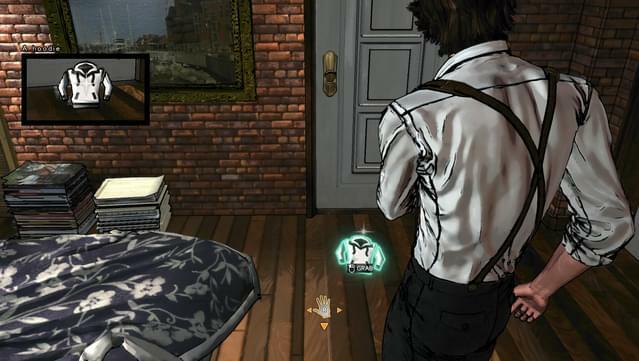 This unsettling tale unfolds through a series of episodes as the hero pursues his wife’s murderer and dives into the past. 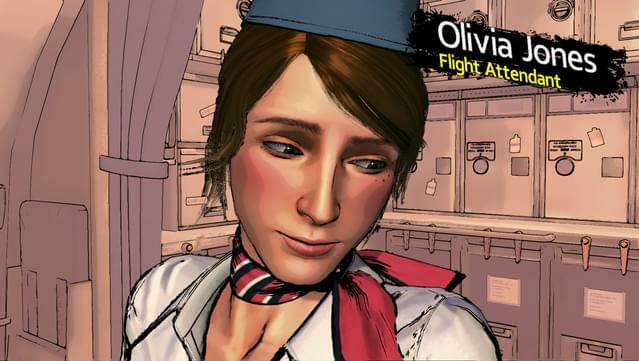 Season One includes the Prologue, Episode 1, and Episode 2. 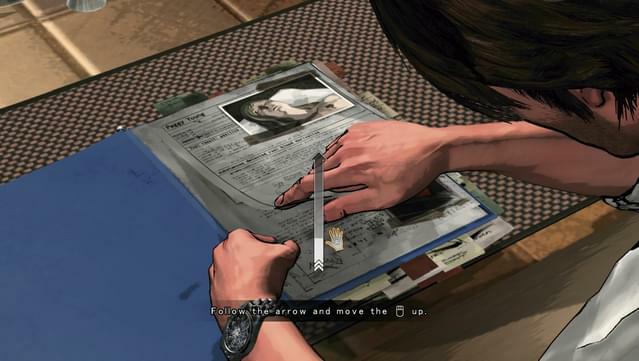 Dive into a twisted murder mystery to find the mysterious "D"
Fight through intense action sequences using timed mouse swipes and clicks as you unravel the case. 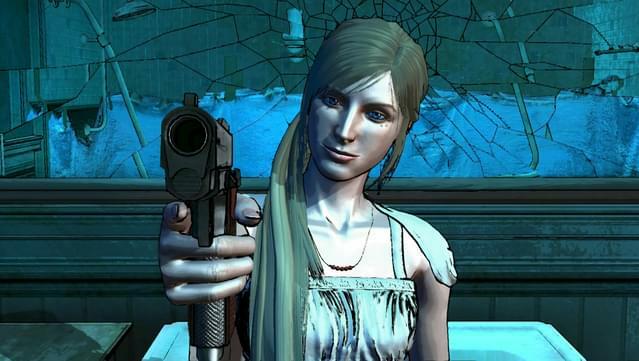 Meet a crazy cast of characters in your adventure, all of which could be the killer!